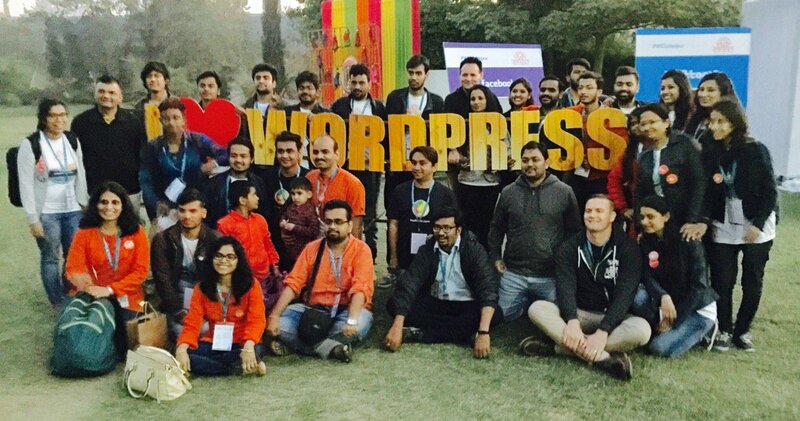 WordCamp Udaipur that happened on 28 January 2017, was my first WordCamp with my kids. @thecancerus decided to attained WordCamp Udaipur with our kiddo when it’s announced. 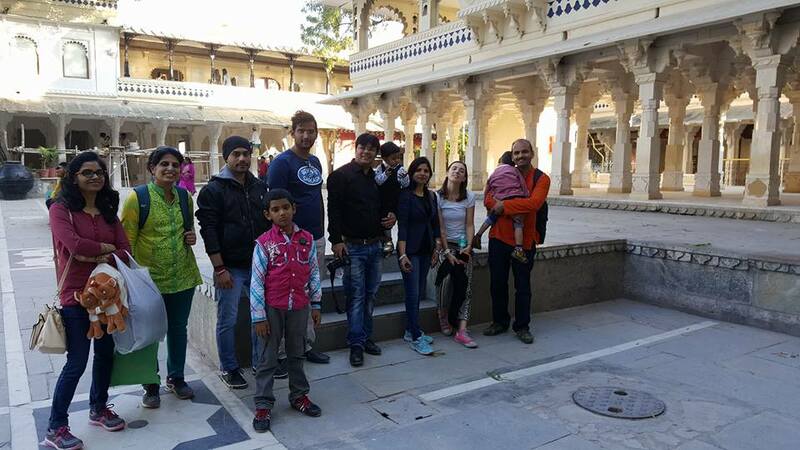 I was excited to visit the Udaipur and my kids were also very excited for Udaipur journey. #wcUdaipur tweets also made me excited to visit the place. We reached Udaipur at 4 pm. Our Hotel was near to station so it took hardly 10mins to reach the Hotel. After freshening up we went out near ‘Lake Pichola’, where we met @Fitehal and @DezineNinja. 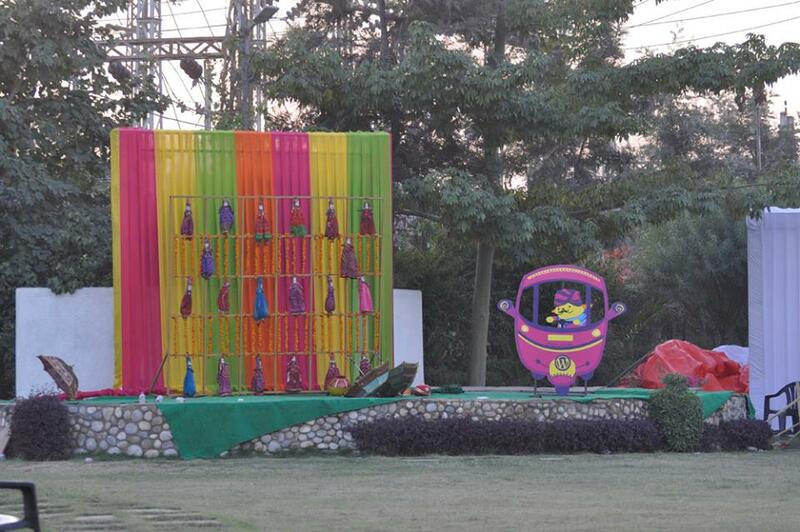 We had chat with them after that moved forward to venue ‘Raas Leela’ Hotel for pre-event speakers & sponsors dinner party. That was an awesome place. There was firebox kept at various places to make yourself hot while enjoying the food. In comparing to Pune, Udaipur was cold. I wore a jacket, and even after that, I felt cool. I enjoyed the dinner and chatted with other speakers and organizer. We returned to hotel till 11.10pm. I and @savitas reached to the venue. The venue was awesome. After registration, we took the swag. 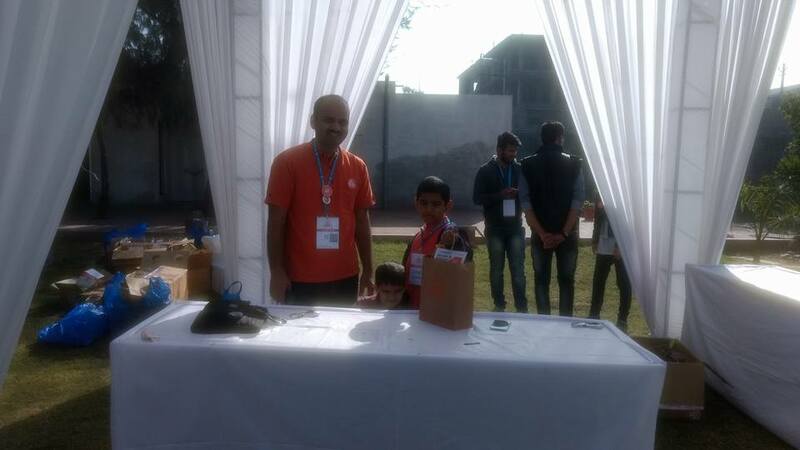 Before his talk, @thecancerus was volunteering at swag counter and my elder kid Ishir was helping as well with the distribution. Ishir was happy to distribute the swag. My younger kid went at swag counter to help his elder brother. They enjoy WordCamp Udaipur event. I was so happy to see the “Wapuu Saa” selfi stage. That was so colourful, my kid also enjoyed with “Wapuu Saa”. We enjoy the breakfast, desert ‘Jalebi, milk, upma. 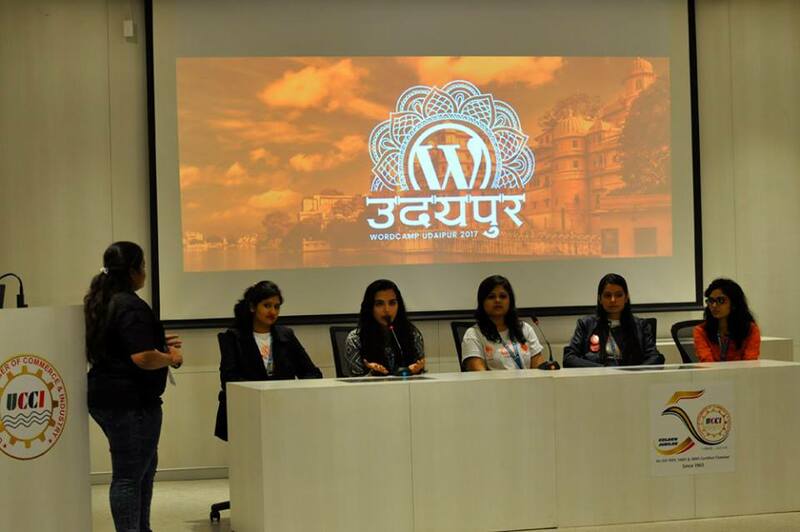 After breakfast, I attended the below-listed session and I was the part of panel discussion ‘Women in WordPress’. In ‘Panel discussion I along with @MonikaRao13, @NancyThanki, @MansiShah72 and Surbhi(@chavhansurbhi) were panelist that was hosted by @galakhyati. I was nervous and also excited, that was my first-panel experience and experience was good. After an end of the sessions, @psahalot gave ‘thank you’ session and we enjoyed the photography with volunteer and organizer. Next day we planned to visit ‘City Palace’ and market but were unlucky, the market was closed, as they close on every Sunday. Our Auto driver took us to ‘Hathipol bazar’. That was open and our shopping is done there. We reached ‘Lake Pichola’ again for lunch with @aicragellebasi and rest of the plane/Mumbai WordCampers. 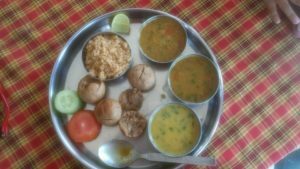 We had awesome lunch ‘Dal bati’ in ‘Namaste Restaurant’. After lunch, we went for the boat ride at ‘Lake Pichola’ then after we visit ‘City Palace’. where we again met to @vapvarun and @niravmehta. 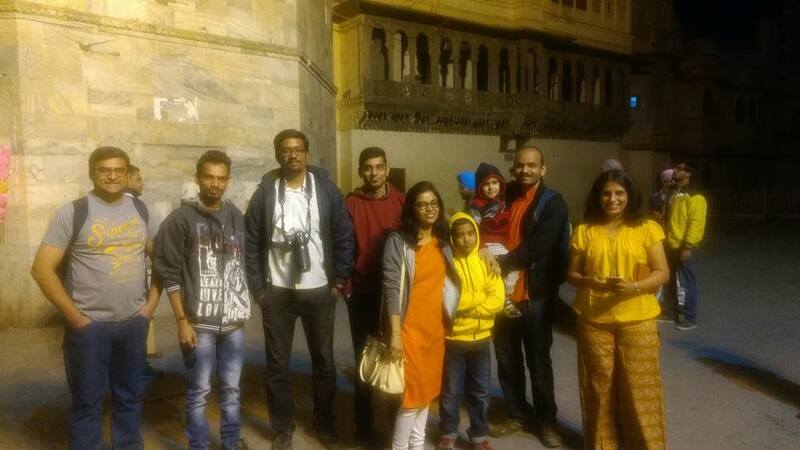 We all felt tired after visiting the city palace, went for snakes in Govinda cafe Restaurant and we met @psahalot, @innerwebs, @SujayPawar again. After this, our Udaipur visit was done. 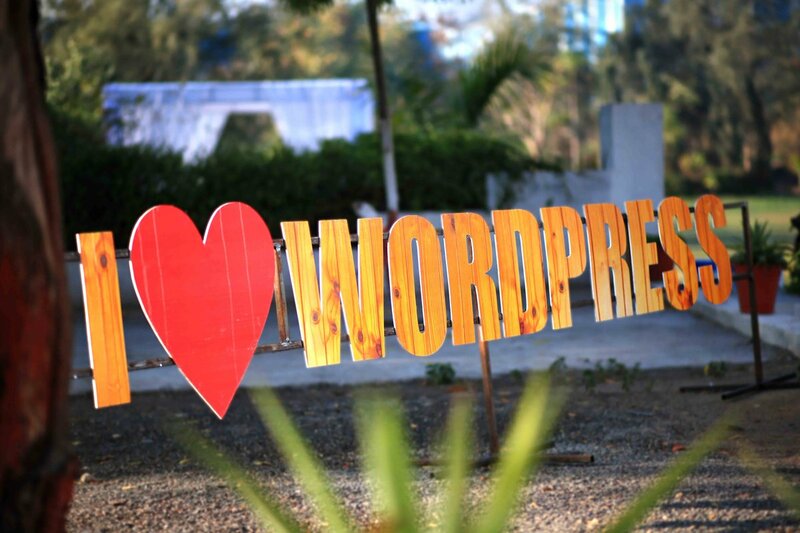 Thanks to WordCamp Udaipur organiser team to give an opportunity to meet and interact with the awesome WordPress community members and visit the awesome place. I enjoyed the whole event and after event with my kids and other WordPress community members. That was an amazing day.